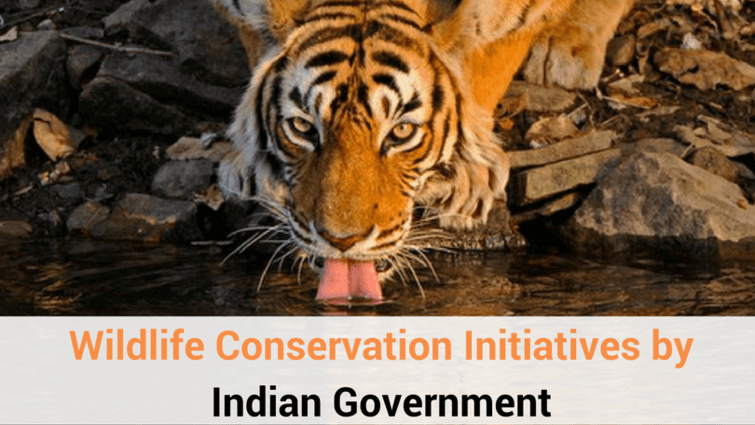 The data released by 'Tigernet' - a collaborative effort of the National Tiger Conservation Authority and TRAFFIC India recorded the death of 76 tigers in the year 2016. 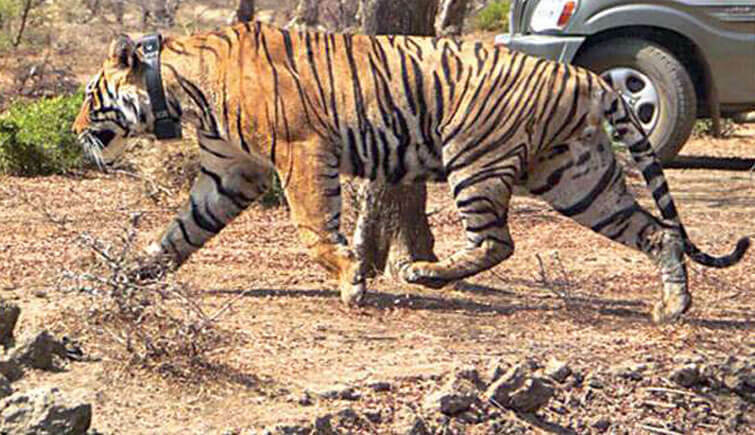 About one-third of the deaths took place in the Madhya Pradesh, while Karnataka, which is known for highest tiger population in India recorded 13 tiger deaths. 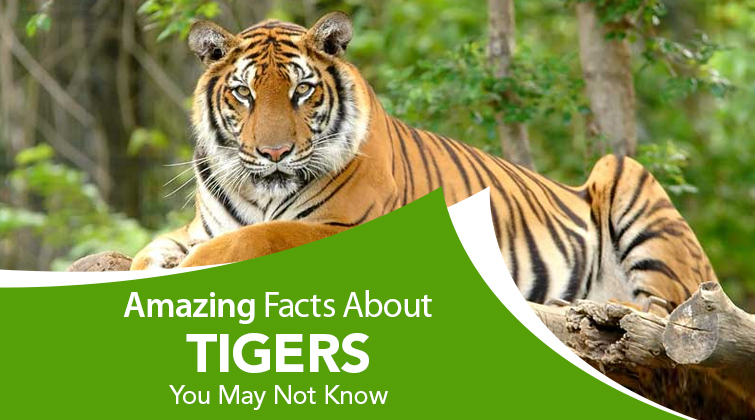 According to the data, 35 tiger deaths took place due to direct or indirect human intervention, including poaching, poisoning, electrocution, road accidents and elimination by authorities. The remaining 41 deaths are still being probed. 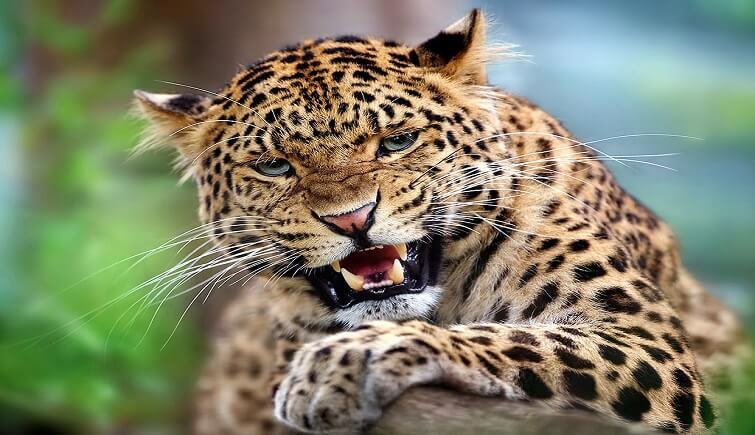 It is to be noted that tigers attacking each other and other natural causes were also cited as reasons of the deaths. 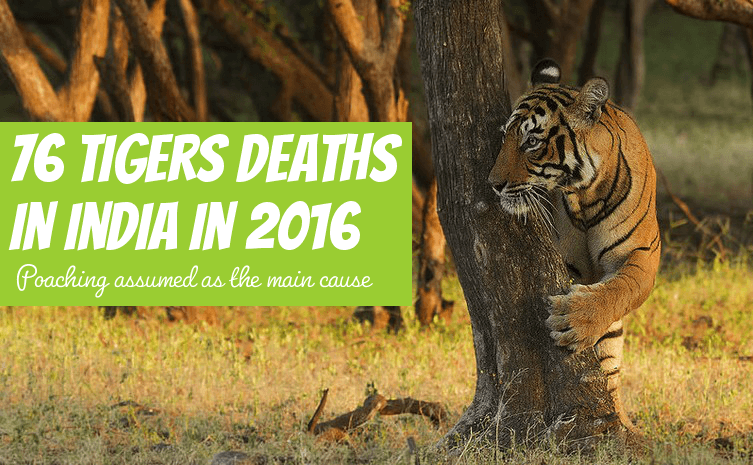 Amongst all the reasons, poaching is being assumed as the main reason of such high rate of tiger deaths in India. It is to be noted that since 2010 this year has seen the maximum number of deaths. As per the data, between January and October in the year 2016, 76 death cases of tigers have been reported with highest number registered from Madhya Pradesh and second highest from Karnataka. 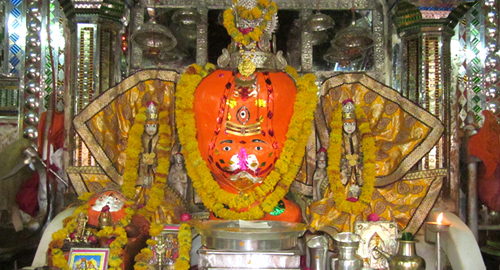 In 2015, the number was 69. 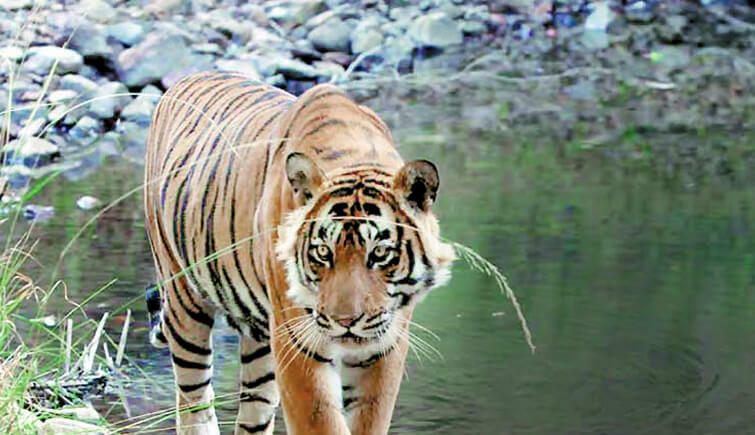 Conservationists believe that poaching of tigers is the reason behind the deaths since there has been a rise in the seizure of tiger body parts across India in 2016. Nearly 20 seizures have been registered till November which is also the highest since 2010.